Veteran character actor Jack Klugman died on December 24, 2012 at the age of 90. He will always be remembered for his roles as Oscar Madison, the sloppy sportswriter in the television version of The Odd Couple and as Dr. R. Quincy, a Los Angeles medical examiner, on Quincy, M.E.. In real life, he was a very colourful and vibrant individual. The son of Russian Jewish immigrants, Jack was born Jacob Joachim Klugman in Philadelphia, Pennsylvania on April 27, 1922. His father, Max Klugman, worked as a house painter and his mother, Rose, made hats. He had five siblings. His older brother, Maurice (born July 13, 1914), was a producer who died in 1981 and his sister Deborah is a writer known for her work on Quincy, M.E. 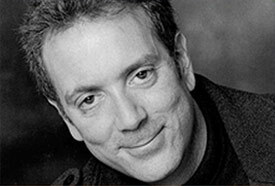 Jack became active in theatre while attending The Carnegie Institute of Technology. After serving in the United States Army during World War II, he returned to the stage, performing in summer stock and off-Broadway productions. He made his first Broadway appearance in a 1952 revival of Golden Boy. He later became involved in film and television work. Jack portrayed one of the jurors in the classic 1957 film, 12 Angry Men, directed by Sidney Lumet. In the murder trial drama, he played Juror #5, a modest man from the wrong side of the tracks.who prefers not to talk about his background. However, when the defendant's poor neighbourhood is cited as evidence of his guilt, Jack's character finally lets his voice be heard. It is interesting to note that at the time of Klugman's death, he was the last surviving member of a cast that included Henry Fonda and Lee J. Cobb. 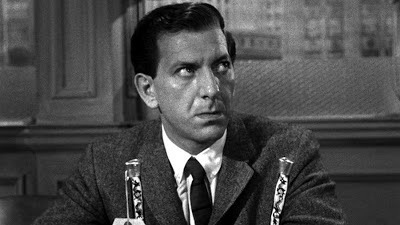 During the 1960s, Jack Klugman was a guest star on a number of television shows, most notably The Twilight Zone and The Defenders. As a big fan of The Twilight Zone, I would be remiss not to mention that Klugman appeared in four episodes of the Rod Serling series between 1960 and 1963. The four episodes are "A Passage for Trumpet" (Season 1, Episode 32, Air Date: May 20, 1960), "A Game of Pool" (Season 3, Episode 5, Air Date: October 13, 1961), "Death Ship" (Season 4, Episode 6, Air Date: February 7, 1963) and "In Praise of Pip" (Season 5, Episode 1, Air Date: September 27, 1963). I am particularly impressed by Jack's performance in "Passage for Trumpet" in which he portrayed Joey Crown, a down-and-out trumpet player. After stepping into the path of a speeding truck, Joey awakens to find he himself in a world of dead people where he and another trumpet player, Gabe (the Angel Gabriel played by John Anderson), appear to be the only living beings. To watch a video clip of Jack Klugman in "Passage for Trumpet.," click on the link below. 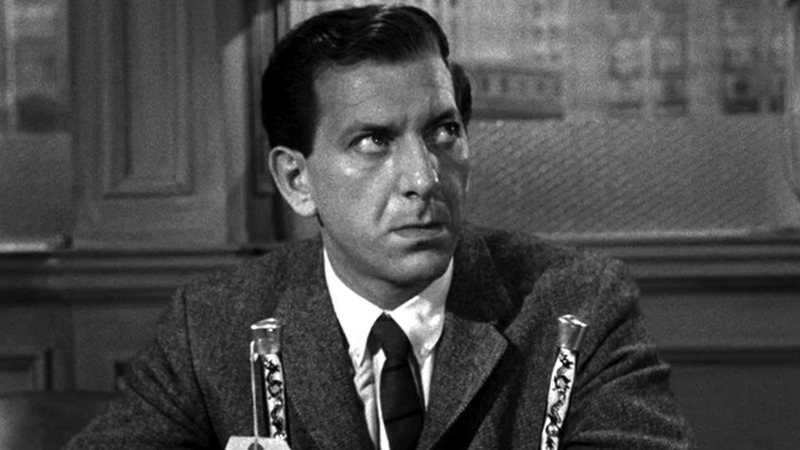 From 1961 to 1964, Klugman had a role in three episodes of the legal drama, The Defenders. In 1964, he won a prime time Emmy Award for his guest appearance on an episode of the series entitled "The Blacklist." (Season 3, Episode 16, Air Date: January 18, 1964). In "The Blacklist," Jack played the role of Joe Larch, a character actor who was blacklisted in the 1950s and is unable to find work in films. In 1970, Jack was catapulted to stardom when he was cast in the television adaptation of Neil Simon's hit play, The Odd Couple, a comedy about two divorced men who share a New York apartment. Although Walter Mathau had played the role of Oscar Madiison in the 1968 film version, it was Jack who portrayed the slovenly sportswriter on Broadway. With Tony Randall co-starring as fastidious photographer Felix Unger, the small screen version of The Odd Couple was a resounding hit. Television audiences enjoyed watching the weekly trials of Oscar the slob and Felix the neat freak. 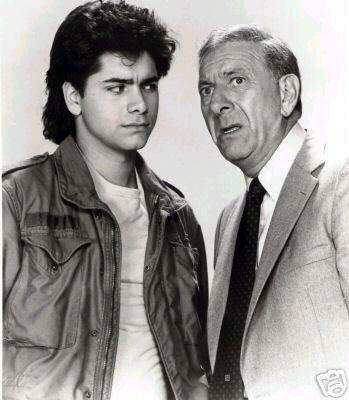 The on screen chemistry between old pros Klugman and Randall was a major reason for the show's success. 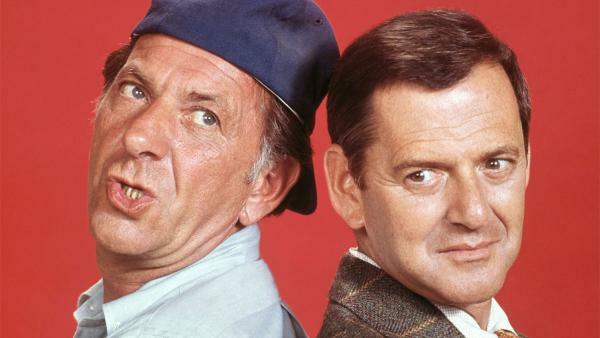 The Odd Couple aired on the ABC television network for five seasons from 1970 until 1975. 114 episodes of the series were produced and it concluded neatly with the reconciliation of Felix Unger and his ex-wife, Gloria, played by Janis Hansen. In the final episode, Felix leaves the apartment to remarry Gloria and Oscar revels in his freedom to be as messy as he pleases. Jack Klugman enjoyed a second major hit series with Qunincy, M.E.. In a departure from comedy, he took on the role of Dr. Quincy, a man who relinquished a prosperous private medical practice to become a "medical examiner" for the Los Angeles County Coroner's Office (hence the initials "M.E."). Dr. Quincy's knowledge of forensic medicine resulted in him questioning so-called normal deaths and concluding that they were actually homicides. Thus, he evolved into more of a detective than a pathologist. Trivia Note: Quincy's first name was never disclosed. In a third season episode entitled "Accomplice to Murder," however, his business card read "Dr. R. Quincy." 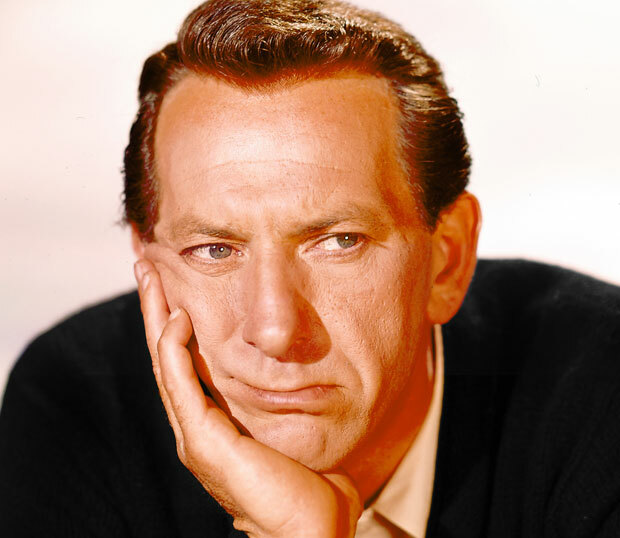 When asked, Klugman would joke that Quincy's first name was "Doctor." Qunicy M.E. debuted in 1976 as one of four rotating shows in the 1976-1977 season of NBC Sunday Mystery Movie (the other 90-minute shows were Columbo, McCloud and McMillan. It proved so popular that NBC decided to turn it into a one hour weekly series and moved it to its own spot on Friday nights. The successful series ran for seven seasons and ended in 1983 after 148 episodes. Between 1986 and 1987, Jack starred in a comedy called You Again? with a young John Stamos. 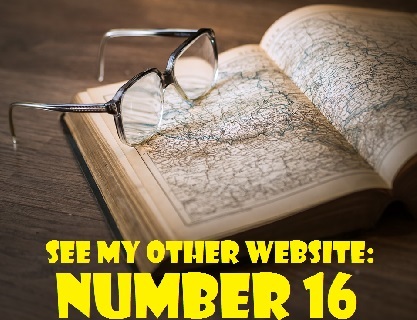 He played Henry Willows, a long divorced supermarket manager whose life is turned upside down when his 17-year-old son , Matt (Stamos), unexpectedly comes to live with him. The show, based on a British series called Home to Roost, was short lived. Only 26 episodes were produced. Stamos and Klugman in You Again? Jack, a heavy smoker, was diagnosed with throat cancer in 1974. Of his smoking, Klugman remarked, "I saw John Garfield smoke. He was my idol. I even smoked like him." In 1996, he said that the "only really stupid thing I ever did in my life was to start smoking." After his cancer returned in the 1980s, Jack lost a vocal chord and he was left with a raspy voice. It was Tony Randall who encouraged him to continue acting. In 1953, Jack married Canadian-born actress and comedienne Brett Somers. The couple had two sons, David Somers Klugman (born February 20, 1959) and Adam Somers Klugman (born July 11, 1963). Klugman and Somers separated in 1974 but never formerly divorced. They remained married until Somers' death from cancer on September 15, 2007. She was 83. Bret Somers was best known as a celebrity panelist on the 1970s game show The Match Game. She also had a recurring role on The Odd Couple as Blanche, Oscar Madison's ex-wife. Adam Klugman, now 49, is a media strategist and a campaign consultant. A self-proclaimed liberal, is the former host of a three hour radio program called Mad as Hell in America on KPOJ 620 in Portland, Oregon. In November of 2012, the station changed from a progressive talk format to a sports talk format affiliated with Fox Sports Radio. Adam had a cameo role in two 1974 episodes of The Odd Couple in which he portrayed Oscar Madison as a child. On May 17, 2004, Tony Randall, died in his sleep after contracting pneumonia. He was 84 at the time of his death and had undergone triple heart bypass surgery the previous December. Although their television characters had many disagreements, Jack and Tony were good friends off screen. Jack even wrote a book, Tony and Me: A Story of Friendship (2005, Goodhill Press), detailing their relationship. 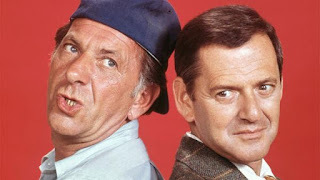 At the time of Tony's passing, Jack told CNN that "A world without Tony Randall is a world that I cannot recognize." In the late 1980s, Jack Klugman began living with actress Peggy Crosby, ex-wife of Bing Crosby's son Phillip. The two wed on February 2, 2008 at The Little Brown Church in Studio City, California. Jack was 85 and his bride was 67 years old. According to the website 1WeddingSource.com., "The wedding ceremony was small with just a few close friends and family members. Everyone was delighted to see the steady couple tie the knot. Crosby wore a simple white gown with matching jacket, while Klugman went all out in a black tuxedo and white tie." To view their wedding photo, click on the link below. After a period of declining health, Jack Klugman died at his home in Woodland Hills, California. In the words of his son Adam, the actor "had a great life and he enjoyed every moment of it, and he would encourage others to do the same." He is survived by his widow Peggy, his two sons, David and Adam and two grandchildren. To watch a video tribute to Jack Klugman, click on the link below. Jack Klugman was an avid thoroughbred horse racing fan. He eventually owned and bred his own horses. at a horse farm in Temecula, California. One of his racehorses, Jacklin Klugman, finished third in the 1980 Kentucky Derby.